NOTE: Click on the book title or image for more details. No longer in print, the publisher has a few remaining copies of H.G. Wells’ delightful Floor Games. 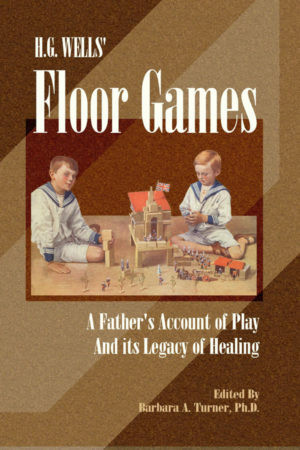 As the work that inspired the founder of sand tray work, Dr. Margaret Lowenfeld to bring miniature figures into the clinic for the children, Floor Games is a is a classic reminder to all adults of the necessity for children’s play. Also included with Wells’ tale is Editor Barbara Turner’s commentaries on play, along with some historical material on H.G. Wells. 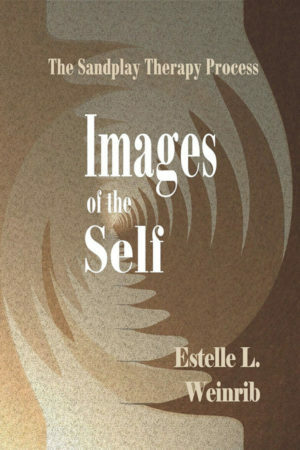 Another classic work in Sandplay, Images of the Self, written by Jungian Analyst, Estelle Weinrib, remains a foundational work in Sandplay. 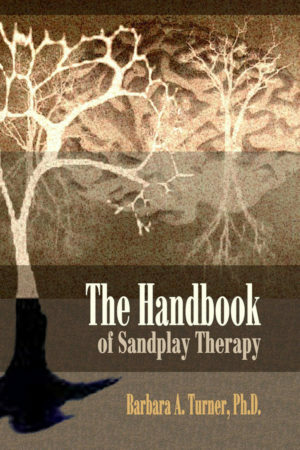 Weinrib reviews the phase of the psyche’s development in Sandplay as she experienced them, then illustrates with a case. This volume also includes Weinrib’s article “The Shadow and the Cross.” Out of print and unavailable for years, Temenos Press® is pleased to make this valuable work available. 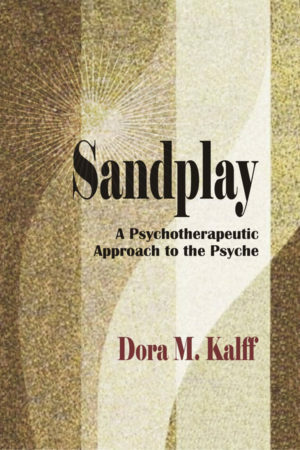 Formerly out of print and unavailable, Dora Kalff’s classic, Sandplay: A Psychotherapeutic Approach to the Psyche, was returned to print by Temenos Press® in 2003. 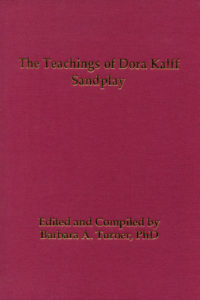 In this historical volume, written by the founder of Sandplay therapy, Dora Kalff draws from clinical case material to illustrate the movement of the psyche in Sandplay. 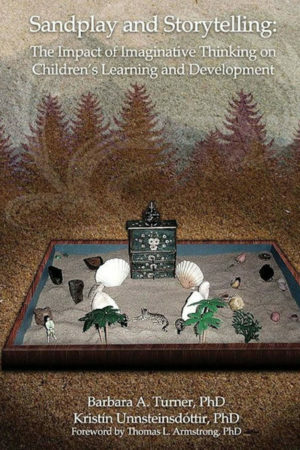 Written in her characteristic symbolic style, Sandplay, is the foundational text in the field. 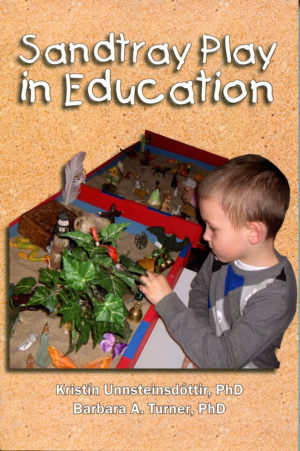 Sandtray Play in Education describes the procedure Drs. Kristín Unnsteinsdóttir and Barbara Turner have adapted from Jungian Sandplay therapy, to provide a creative play modality to enhance children’s education in the schools. Founded upon Dr. Unnsteinsdóttir’s research that evidenced enhance learning skills and a reduction of presenting symptoms, this work is used in conjunction with training in the modality.